The Soul Food Bistro was opened by The Potter’s House Christian Fellowship of Jacksonville, FL in 1998. The original name was The Potter’s House Cafe where the menu, size, and scale of the facility was significantly different. The original space was only around 600 sq.ft., but the place was packed and the word traveled fast about the extraordinary food. 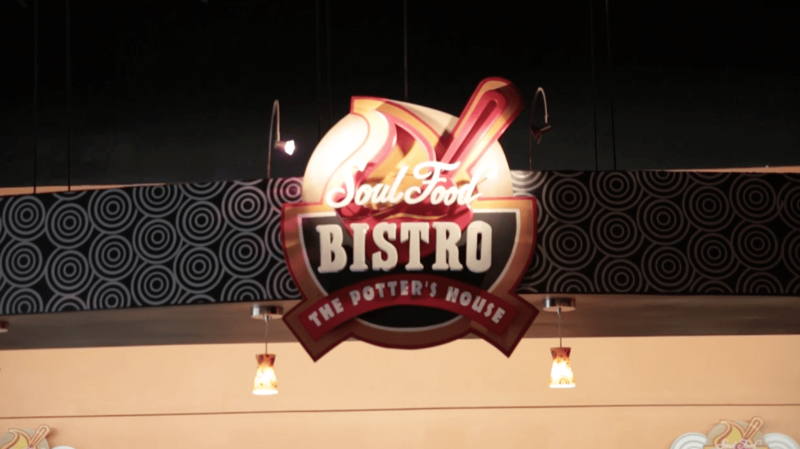 In 2007, the tiny Cafe expanded and modernized into what is known today as The Potter’s House Soul Food Bistro, a 5,800 sq.ft. facility located in the newly renovated Kingdom Plaza (formerly the Normandy Mall). 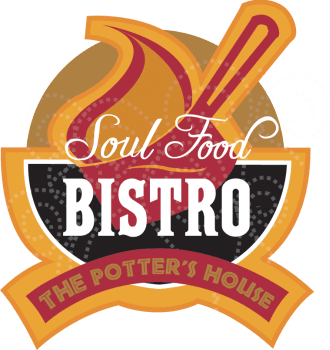 The Soul Food Bistro was birthed out of a desire from TPHIM visionaries to have a place to eat and fellowship that was pleasant and inviting. Thus the mission of the restaurant is not profit driven, but to provide the best in Southern cooking in a pleasant family environment. Genuine care and concern for the customers and all who grace the facilities is at the heart of the mission. We purpose to effect positive change in the hearts and minds of all our clients and customers as well as all who work and serve at the restaurant.